Following the launch of its own-label salads in the first quarter of 2015, the Boston-based firm, which specialises in snack salads and prepared vegetables, has begun supplying a variety of its premium branded salads to Booths. 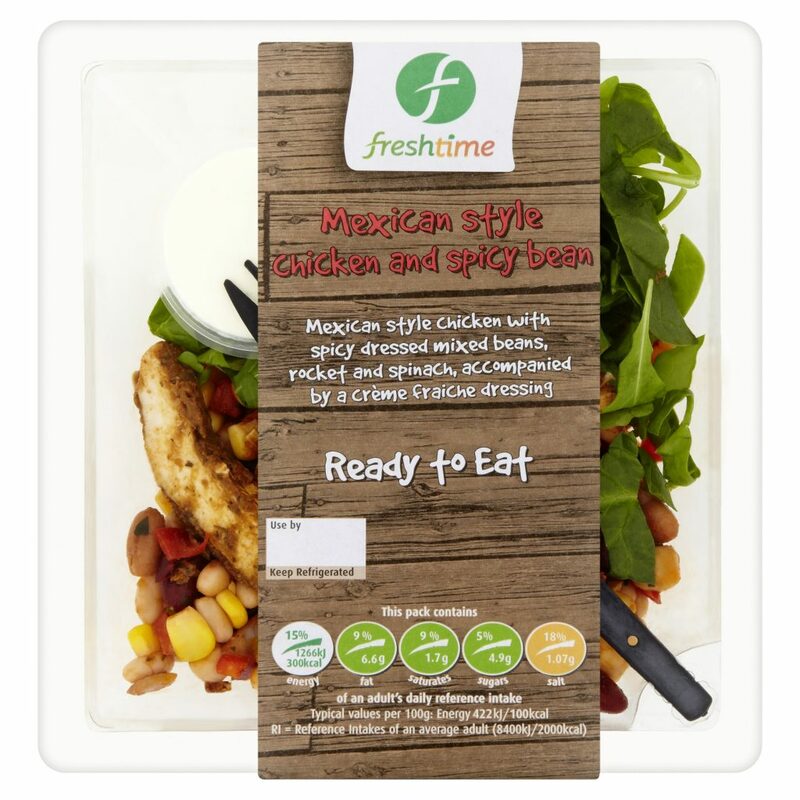 Consumers in the north of England can now purchase a selection of Freshtime’s products, including: chicken, bacon and pesto salad; king prawn noodle salad; Mexican-style chicken and spicy bean salad; roast pepper, tomato and pesto pasta salad and tuna Nicoise salad. 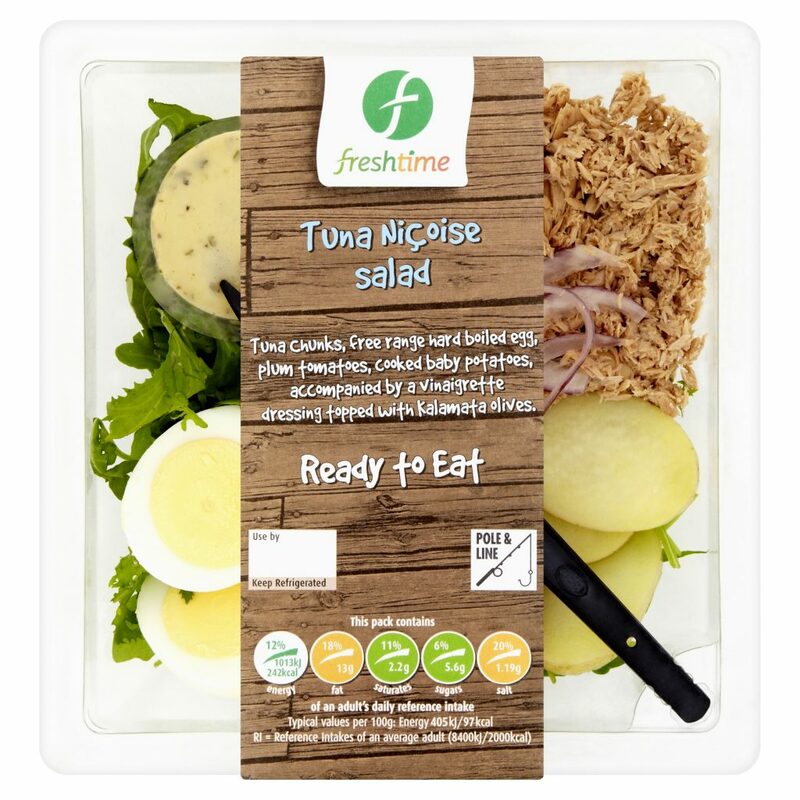 This latest development reflects Freshtime’s aim to cater for the consumer trend towards healthier on-the-go food options and complements the firm’s ambitious growth strategy.